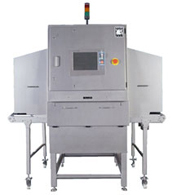 The EAGLE X-ray systems are able to inspect packaged products for correct weight, metal, other foreign objects, size and shape simultaneously and online. 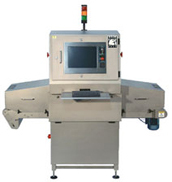 Packages containing a contaminant or defect are automatically rejected from the line. 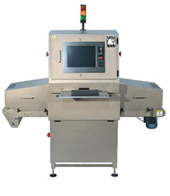 Several machine sizes are available to accommodate different product sizes. 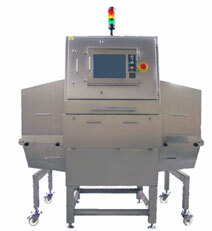 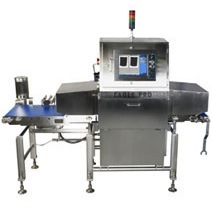 The EAGLE X-ray systems intended for packaged product inspection from the smallest footprint to the largest are shown below.